Welcome to our Yamaha motorcycle shop! 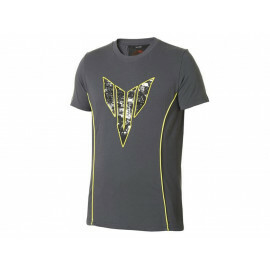 In this shop, but also original brand motorcycle clothing, accessories & add-ons, casual wear like t-shirts, sweatshirts and accessories directly from Yamaha motorcycle. The Yamaha Motor Corporation was established on 1 Founded in July 1955 as a subsidiary of working in different industries conglomerate Yamaha Corporation and produced since then include Motorcycles, quads, ATVs and engines (marine engines in particular). Yamaha motorcycle has its headquarters in Iwata (Japan). In addition to the current Enduro motorcycles like the models, super sportsman R1 and R6, FJR 1300 Sport Tourer, VMAX, FZ, XJ and has MT-series, Yamaha motorcycle on a most extensive range of accessories and clothing range. 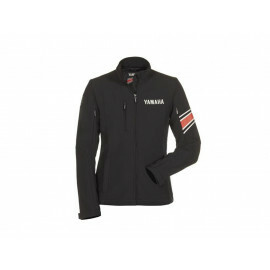 The articles of the Yamaha motorcycle shops are clearly classified into the following categories: motorcycle apparel, motorcycle accessories, or attachments, Sports and fan apparel and accessories. The Yamaha motorcycle clothing collection includes many products such as jackets, pants and gloves that while driving a motorcycle not only look good but also protect optimal. 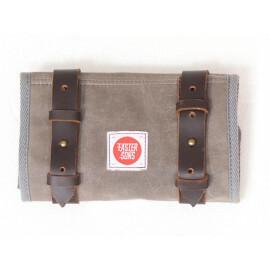 You can choose between leather and textile clothing for men and women. Do you need special accessories for your Yamaha motorcycle? It is Yamaha accessories you almost unlimited possibilities to create your Yamaha motorcycle to your taste. Whether windshield, seat cover, tank pad, crash pads, carbon fiber parts, steering dampers, covers, luggage systems or rear wheel covers, you will find all items that make your Yamaha motorcycle more comfortable, safer and more beautiful. As a true Yamaha fan, it's almost mandatory to have a fan-shirt with the logo of the Japanese motorcycle manufacturer in the wardrobe. 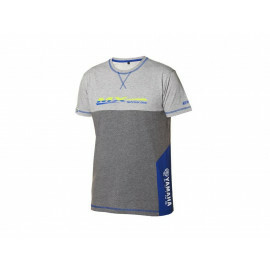 A large selection of shirts, jackets and other merchandise items, see the heading Yamaha apparel. Under "Accessories" Fan items such as key chains, caps, flip flops, and gift items available. 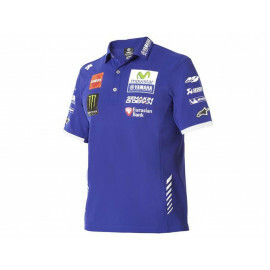 We at moto24 are pleased to present you in our shop the full line of Yamaha accessories and Yamaha apparel. If you have questions or finding a product in the desired size, design or color, our team will help you.